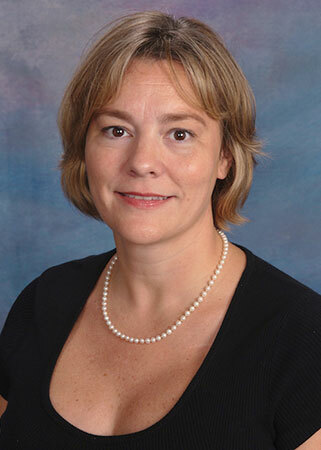 Mary Frances Nelson received her Bachelor of Arts degree in Spanish and Criminal Justice from Roanoke College in 1995. She received her J.D. from Mercer University in 1998, where she was also active on the Moot Court Board. She is a member of the Florida Bar (Workers’ Compensation Section) and is also admitted to practice in the U.S. District Court for the Middle District of Florida. Her primary focus is workers’ compensation defense, although she has practiced personal injury defense, as well. She has successfully argued cases in front of the First District Court of Appeal, including a published opinion. Mercer University Walter F. George School of Law Macon Georgia J.D.